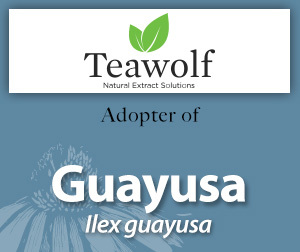 Please enjoy this information on guayusa made available through the generosity of Teawolf's adoption. 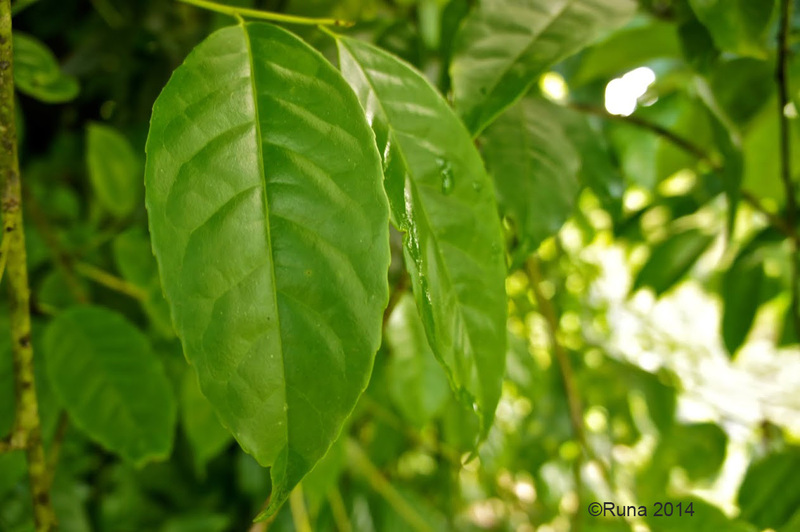 Ilex guayusa is a small tree in the holly family (Aquifoliaceae) and is native to Ecuador, Peru, and Colombia. Guayusa is one of three plants in the holly family that contain caffeine and is drunk as a morning beverage by the indigenous people of the region. Ethical Trading and Fair Trade Certification: The Growing Market for Botanicals with Ecological and Social Certification. 2010; 88:46-57. One River: Excerpts from the new book about the life of ethnobotanist Richard Evans Schultes. 1996; 38:32. Read the Press Release on Teawolf's adoption of the HerbMedPro Guayusa record.